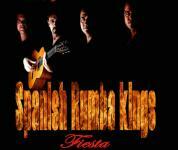 This great group comprises four friends, lovers of the "Rumba", and "Gipsy Kings' admirers. 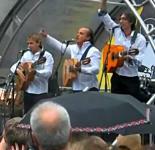 The group brings you a taste of Andalusia, with the beautiful sound of their guitars and singing. 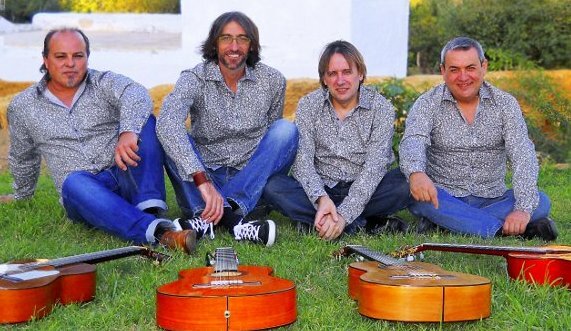 The backing band that accompanies them comprises of many great musicians from the musical area, and on occasions, professional "bailaoras" (Flamenco dancers) accompany to the group giving a special and colourful show and the joy of the Andalusian region. This is a very professional group, all members have a lot of experience. They have a wide repertoire of songs, the group may also play flamenco songs that do not belong to Gipsy Kings, Bulerias, Fandango, Sevillanas, etc. 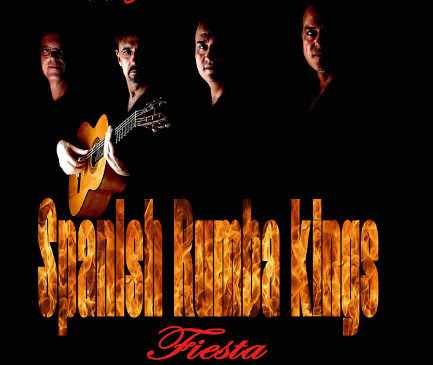 Shoko Nightclub - Barcelona, for the company "Cisco"
Lisbon Tourism Fair - "World Abreu"
Numerous private parties, weddings, fairs and exhibitions throughout Spain.